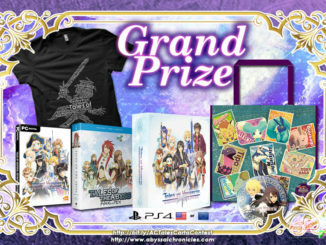 Finally, here are the winners of our Tales of Vesperia: Definitive Edition contest, along with answers to the Tales of Magic Carta cards! 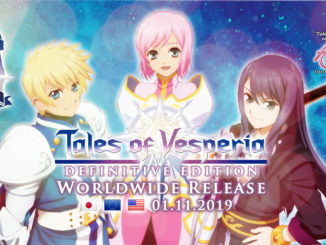 Today marks the release of Tales of Vesperia: Definitive Edition worldwide! Check out the launch trailer! 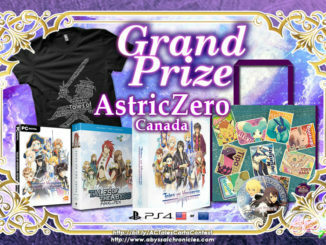 [ENTRIES CLOSED] Abyssal Chronicles Tales of Magic Carta Contest! 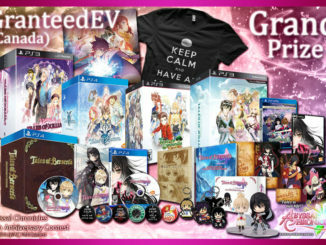 Win a Tales of Vesperia: Definitive Edition Premium Edition and More! 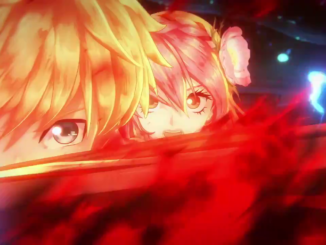 The recent Tales of Crestoria stream showed us the game's logo, more character details, first gameplay footage, other Tales of Series characters in the game, and more! 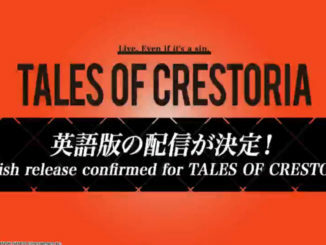 Just announced over at the Tales Room 2018 web broadcast, Tales of Crestoria will be getting an English release! 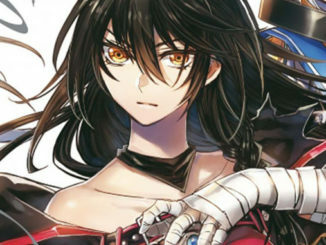 Kodansha USA announced earlier this month that they'll be licensing the Tales of Berseria manga in the Summer of 2019. The manga will be adapted into a four volume release. Congratulations To The Winners of Abyssal Chronicles' 10th Anniversary and Tales of Berseria Contest! 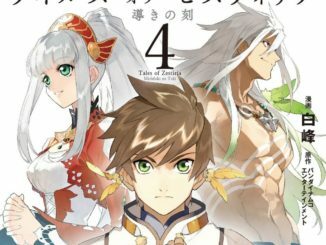 Seven Seas Entertainment to bring over Tales of Zestiria: Michibiki no Toki manga to North America starting June 2017. 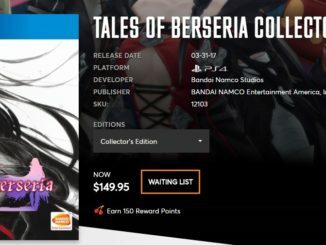 It hasn't even been 24 hours yet, but you'll find that you can no longer pre-order Tales of Berseria's US Collector's Edition anywhere. 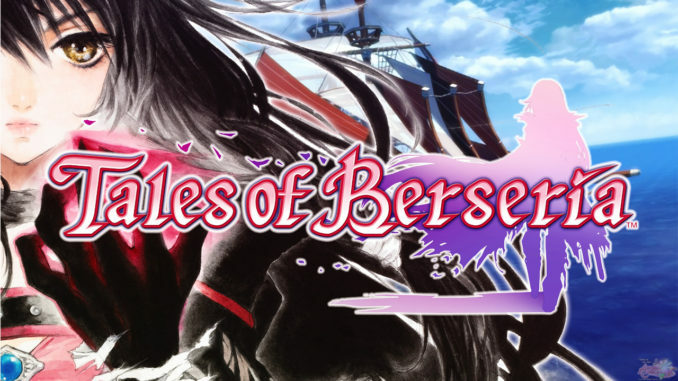 UPDATED: Tales of Berseria To be Released January 24 in North America and January 27 in Europe! Steam Worldwide Release January 27, US Collector's Edition Revealed! 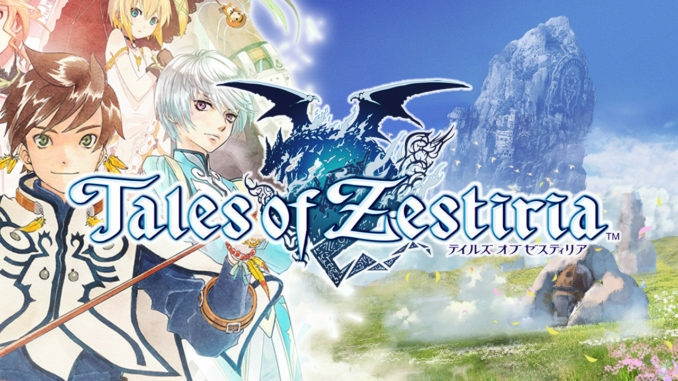 We finally have an official release date in the West! 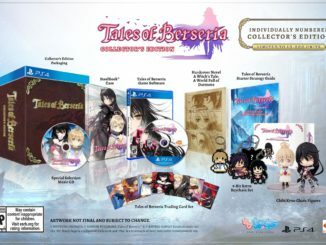 Check out the contents of North America's Collector's Edition!